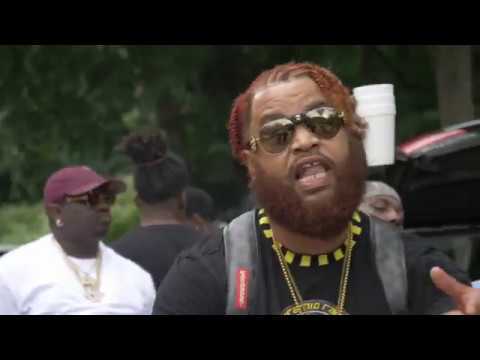 Philly Redface's latest visual for "Let Do It", featuring Duct Tape's own CEO, Big Bank, who some may know as the snow patrol boss in the recent summer blockbuster film Super Fly. New artist, Redface claims his place in the Atlanta rap scene with this official Atlanta anthem. Be on the look out for more from Redface as he also holds his title of owner of Redrum Recording label/studio.